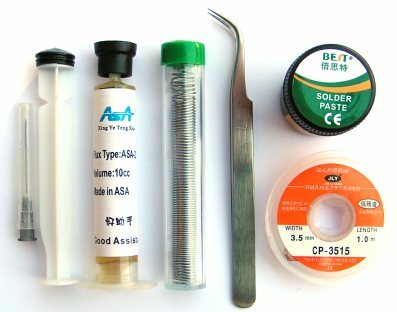 This pack include five most essential SMD rework work items. Those items will assist you on SMD rework work. 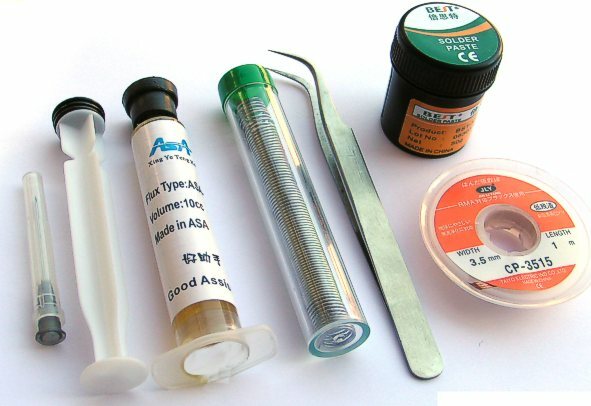 Soldering and desoldering SMD work become easier.